This RocketPort INFINITY octacable product delivers eight-ports of additional in-server serial connectivity via a fan-out DB9M octacable. 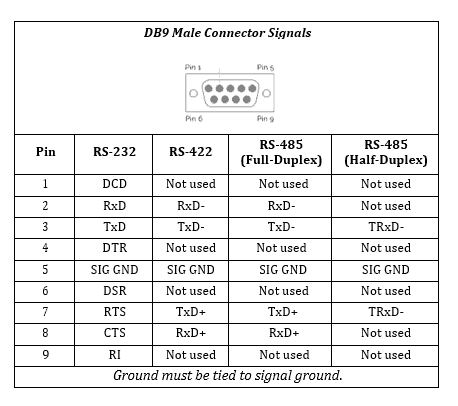 Data communication of 921Kbps is connected through RS-232/422/485 software-selectable ports. The serial adapter card is a low profile design suitable for use in both standard servers and 2U rackmount servers. 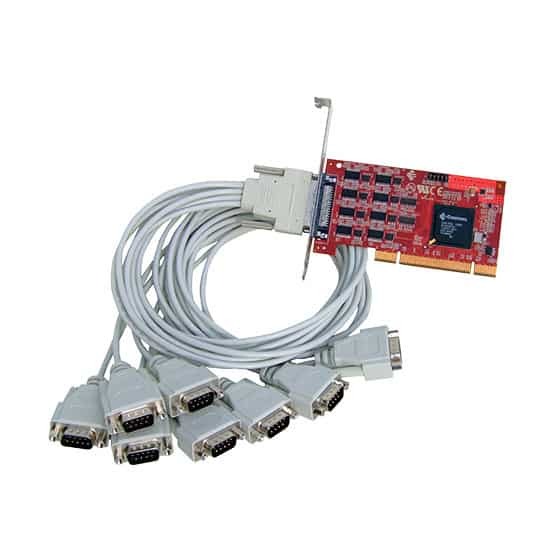 Product is fully compatible with systems that have 32 or 64 bit 3.3 or 5 Volt PCI and PCI-X expansion slots. The INFINITY design utilizes the Comtrol Unity ASIC technology that takes full advantage of the 66 MHz BUS speed available on PCI-X servers.